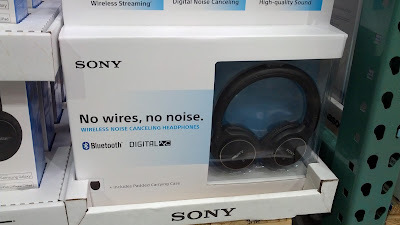 I really like these headphones because not only are they wireless with its Bluetooth technology, but they are noise canceling. This is actually very important to me because I enjoy traveling. I put these on anytime I have downtime on the plane whether I'm trying to listen to music, watch a movie on my iPad, or fall asleep by drowning out ambient noise. You can use these on any of your Apple devices to listen to music you downloaded on iTunes to really bring out the beats. 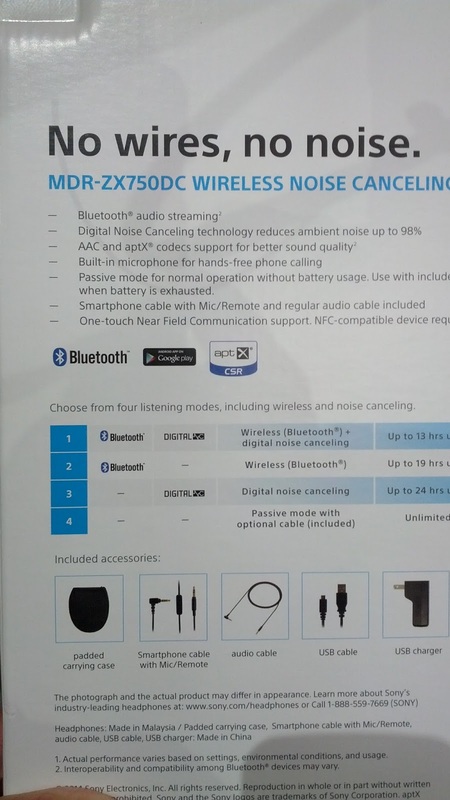 You could also check out the headphones from Bose as well. 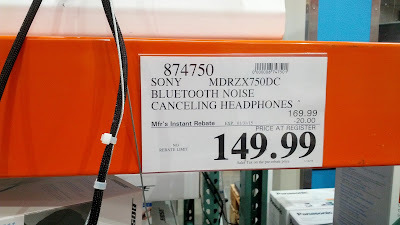 You can use these MDR-ZX750DC Bluetooth headphones from Sony to listen to music from any device. The Sony MDR-ZX750DC Noise Canceling Headphones are great for travel when you're on the plane. 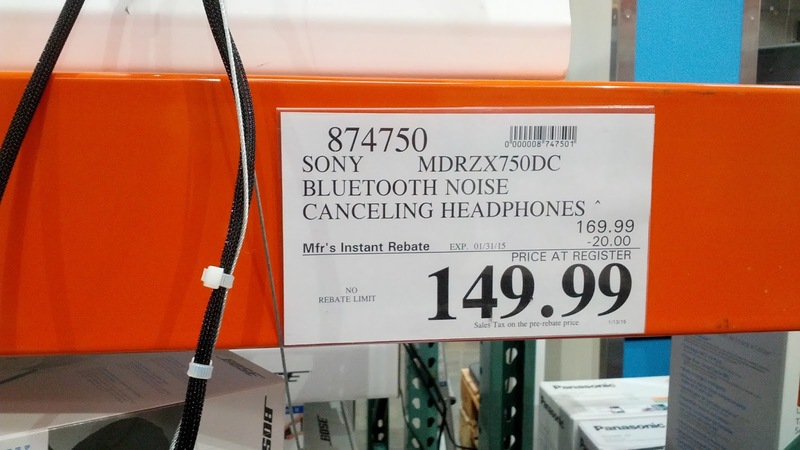 Take advantage of the limited time rebate for these Sony Noise Canceling Headphones from Costco. Passive mode for normal operation without battery usage. Use when battery is exhausted. 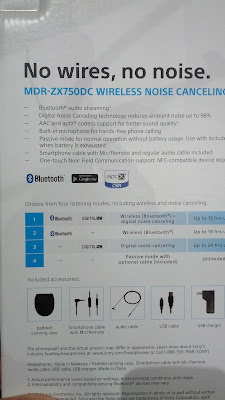 Smartphone cable with Mic/Remote and regular audio cable included. One-touch Near Field Communication support. NFC-compatible device required.